e5w Lofts located in the Historic East Village is a mixed use building that offers a blend of modern and urban elements. Home to the HOQ Restaurant, Peep Toe, Owenâs Fine Jewelry just to name a few of the amazing retail on the first floor. 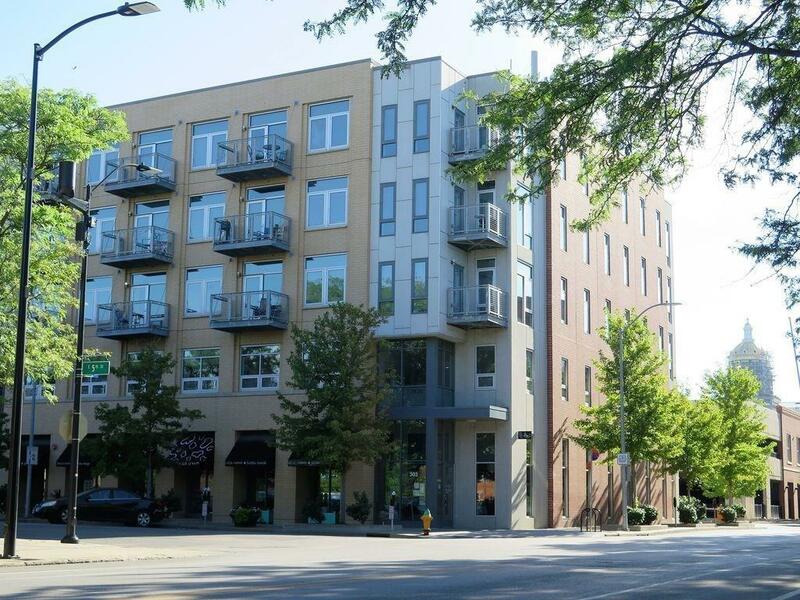 This loft offers a huge windows, 12 foot ceilings, and a washer & dryer in the loft. A fitness center and bike racks are just cross the hall. Parking is available in the garage next door. Enjoy low HOA dues. There is a partial tax abatement through 2021.